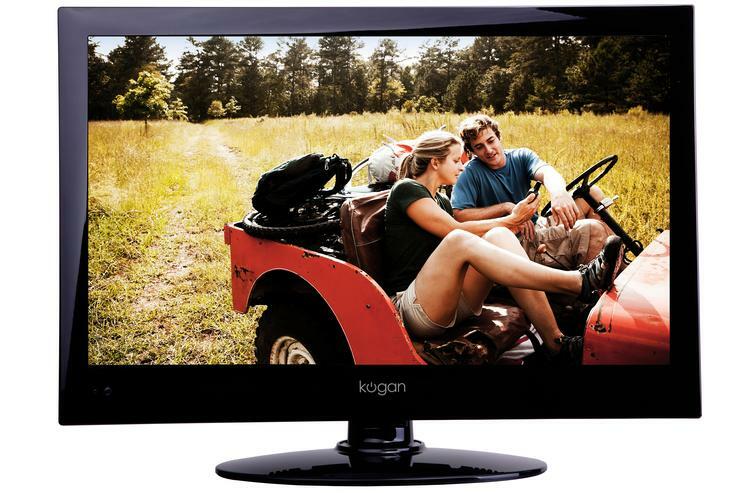 Budget online electronics vendor Kogan Technologies is making the jump to the UK market, with sales of products like the company's low-priced TVs beginning in mid-November. Ruslan Kogan, founder and CEO of Kogan Technologies, confirmed a Current.com.au report that the retailer would be establishing a Web site at www.kogan.co.uk. "International expansion into the UK is a way forward for the Kogan business model," Kogan told PC World. "The shipping containers are on the way to the UK as we speak." There will be a limited ranges of products available when the business launches in the UK, but Kogan said that eventually all of the company's current line-up would be available, including its new home appliance range. According to Kogan, the company made the decision because "nobody does it like Kogan in the UK. We've looked at the UK carefully and many of the businesses follow ancient business models, unlike Kogan's." "We're always looking for better and more innovative ways to deliver technology and we want to show the Pommies how to do that," he said. Kogan said that the company was looking to expand to other markets but would not comment on which ones. Kogan Technologies owns a number of domain names including kogan.co.nz (New Zealand), kogan.cn (China) and kogan.jp (Japan), but it is not unusual for companies to register multiple domains to protect their brand. However, Kogan said that the brand would remain committed to its Australian customers. "Our priority is always with our Australian customers, but we always knew that Kogan would expand to other countries," he said. Kogan said that the UK venture would be managed in Melbourne. "There will only be a warehouse and logistics setup in the UK. We will run the UK business the same way we have in Australia." The Australian company is continuing to develop new products. "The most exciting developments in our industry are the convergence of Internet services and TVs," said Kogan. "We are really excited about products like Google TV and are looking to release products that combine the two."